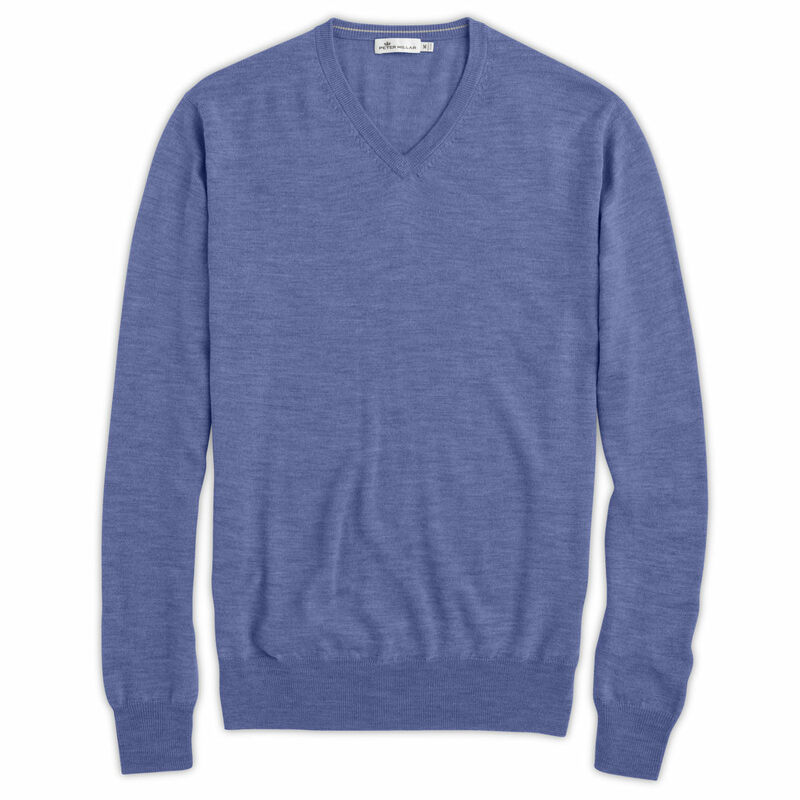 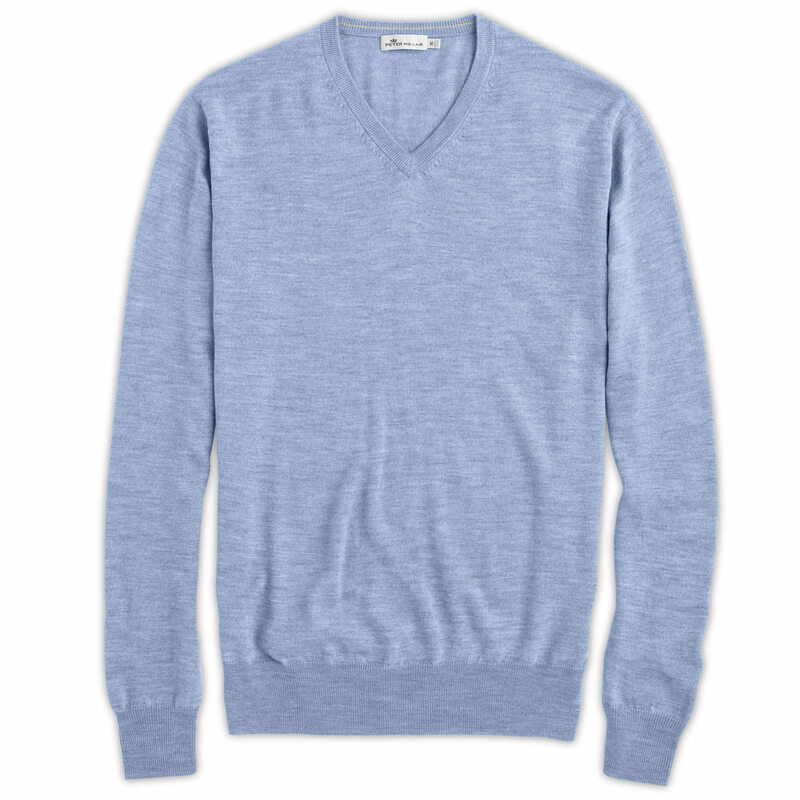 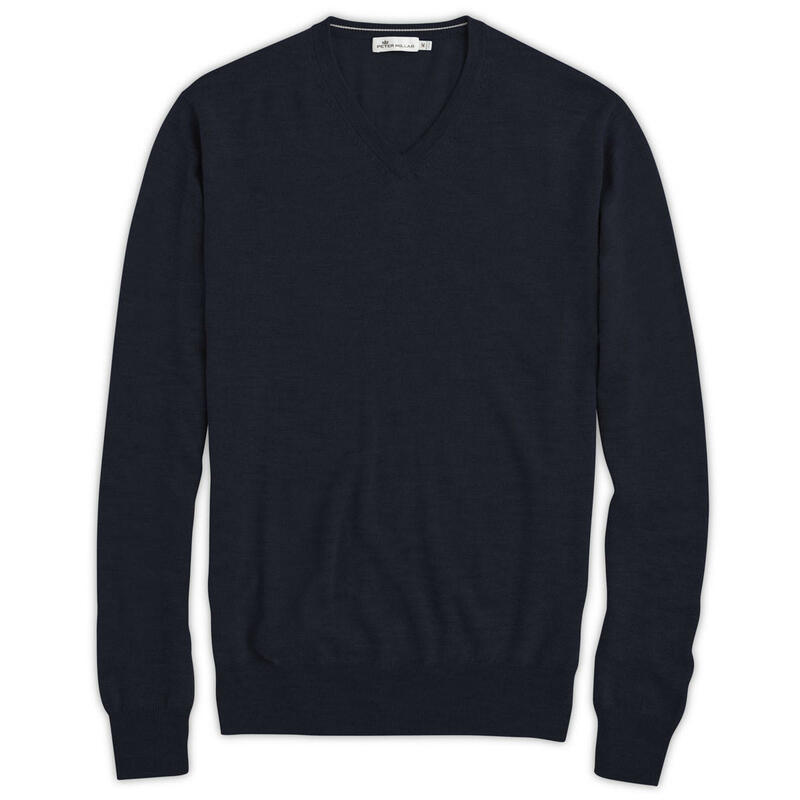 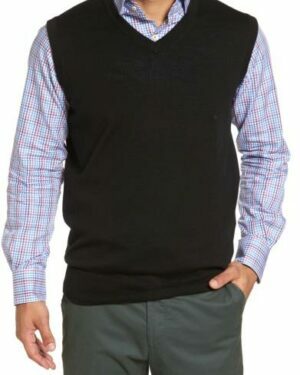 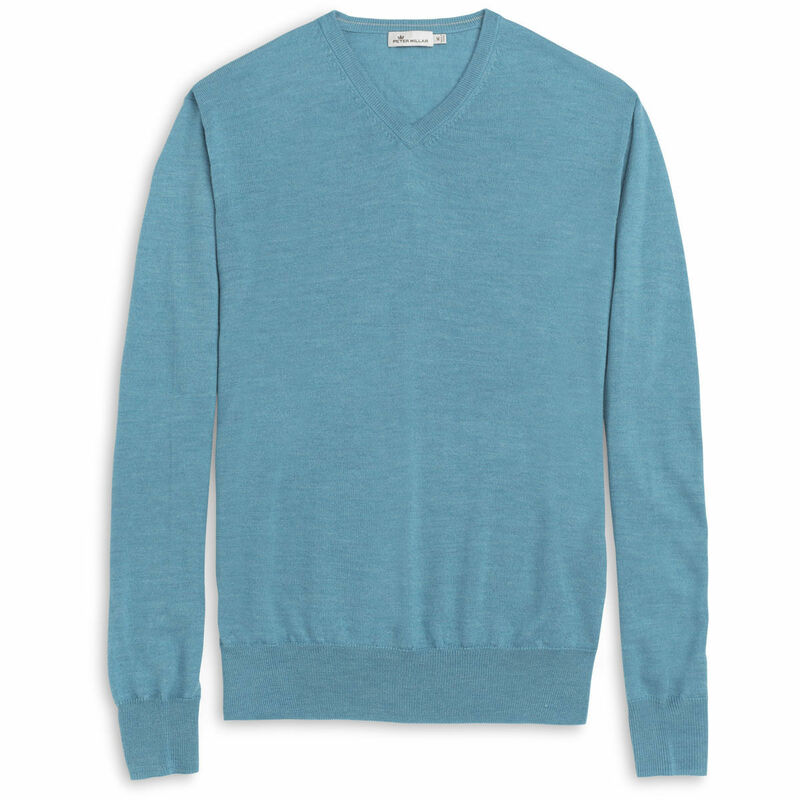 This Crown Soft V-neck sweater is crafted from a rich blend of merino wool and silk yarns. 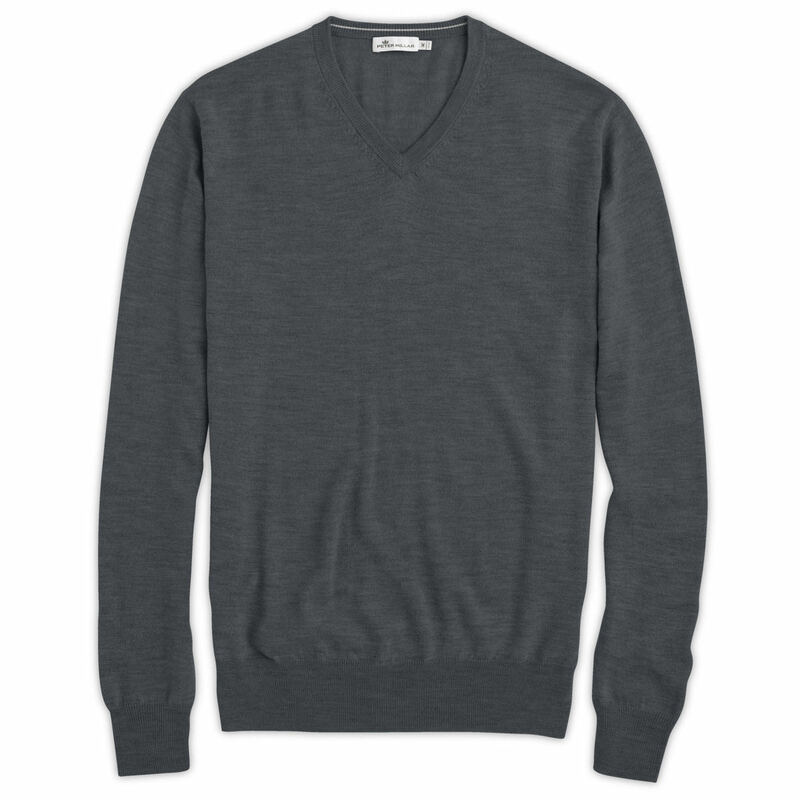 The composition of this sweater makes it slightly lighter than traditional styles and allows for easy multi-season wear. 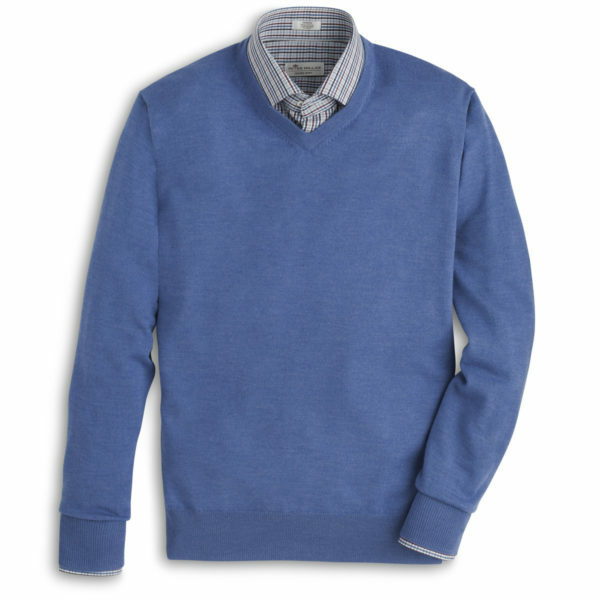 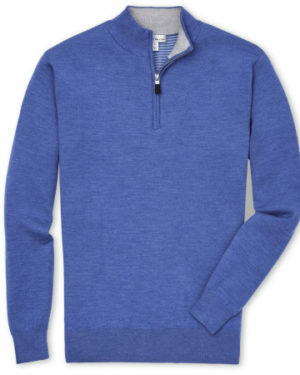 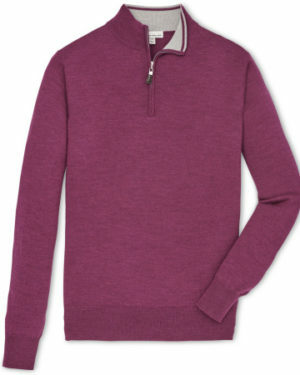 An exclusive fabric treatment provides this sweater with durability and reduced risk of pilling over time. 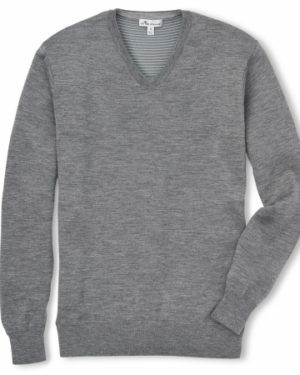 Finished with rib-knit cuffs and hem. Wear it with Peter Millar sport shirts and trousers for an elevated appearance.